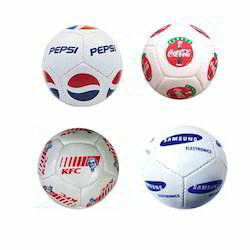 Providing you the best range of inflatable miniatures ball, mini soccer ball and miniatures balls with effective & timely delivery. To meet the diversified requirements of our prestigious clients, we are engaged in offering Inflatable Miniatures Ball. This ball is fabricated using synthetic rubber materials and innovative techniques. To ensure that, we process the ball using quality bladder, industry approved materials and prints. Using synthetic material and modern techniques have helped in developing ball that always delivered lightweight playing experience to the players. Also, the offered ball is made available at reasonable prices to the clients. 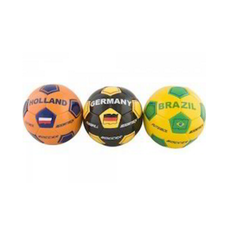 Owing to our expertise in this field, our firm is engaged in supplying an extensive array of Mini Soccer Ball. Miniatures Balls offered is made available in 100% new and high quality virgin material finish. Looking for Inflatable Miniatures Ball ?